Smithfield Foods China is the largest producer of pork. The company is based in Virginia, USA and supplies pork to more than 40 countries across the world. Since the Chinese acquisition of the company, many lawmakers have started apprehending the presence of any hidden agenda of the Chinese government as they believe that the billion dollar takeover of the firm is owing to the patronage of the Chinese government. Pork is a popular food in the US and annually the company manufactures tons of pork meat. The business has its pork manufacturing infrastructure in Smithfield, Virginia. Reports suggest that around 10000 pigs are regularly butchered here. The business employees require learning every aspect of pork manufacturing and that includes butchering of pigs properly. People across the US are passionate about food. They like to relish different types of delicacies associated with pork. Such delicacies may include boneless loins, back ribs, bone-in loins, cushions and neckbones. By the acquisition, China is now able to control 25% of the pork industry and that is significant. The US lawmakers argued that Beijing’s move sets a precedent. They are in favour discussions and debates to get useful insights on the deal. The US lawmakers want to make a deeper look at the Chinese acquisition of the Smithfield Foods China. In recent times the relations between the US and the China are strained. This accounts for some kind of cold war between the two nations. Some US senators believe that the Chinese deal was of acquiring the Smithfield Foods China was because of the Chinese Government. However, some senators feel that the deal was not at all influenced by China. In China a rapidly growing middle class is eating more meat and this pushes the country’s pork production to the limit. 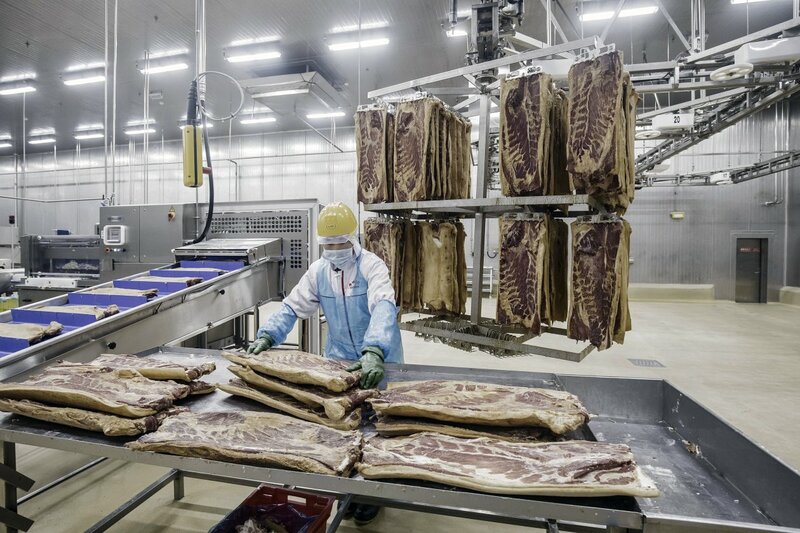 Observers therefore feel that China is interested in US pigs, other facilities of pork production to meet its domestic demands.